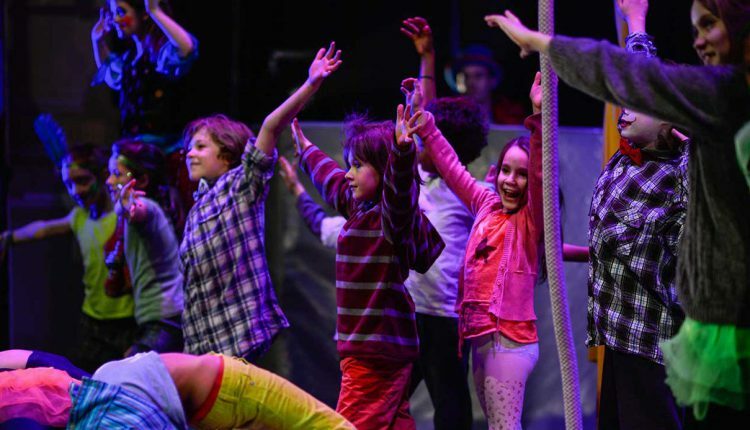 Circomedia’s Youth Circus offers children aged 4 – 17 the chance to enter the extraordinary world of contemporary circus and physical theatre. Our groups cater for all different ages and abilities and you don’t have to have previous experience. Our experienced practitioners provide a safe and supportive environment. 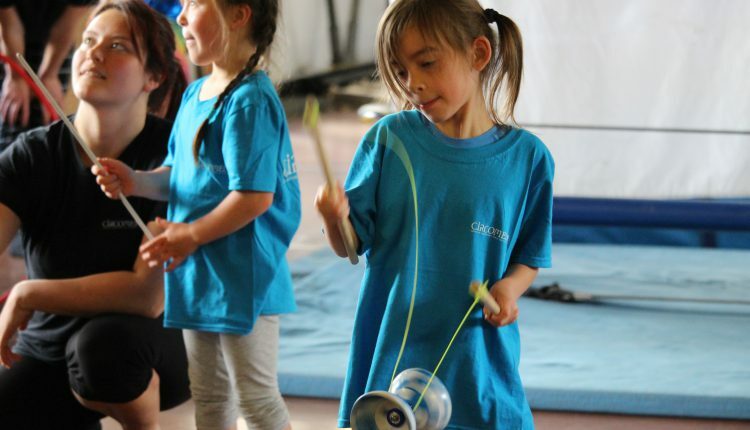 Children take part in fun weekly after-school sessions at our Portland Square and Kingswood venues. They will develop their co-ordination, build physical and mental resilience and make friends in a relaxed, creative environment. They will also have the chance to attend one-off events and perform in showcases for family and friends. 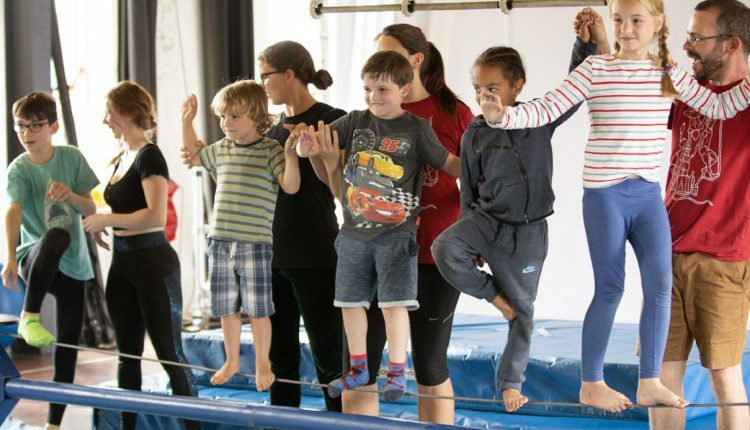 If you’re thinking of joining Circomedia Youth Circus or you just fancy giving circus a go, you can book a taster session. If you want to book on to our regular classes, please contact the office before booking as many of our groups are operating waiting lists. We’ll always get you in as soon as possible! 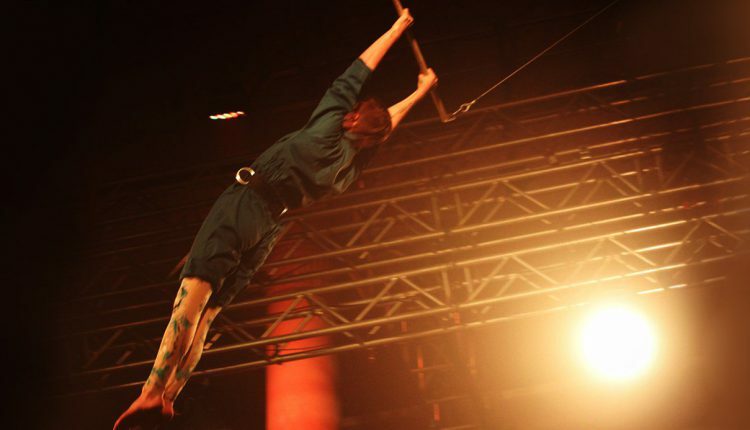 For more information please contact Jono or Mia on 0117 924 7615 / youthcircus@circomedia.com. Our sessions run from 4.30pm onwards during the week, and on Sunday mornings for ICAN. Follow the links below to see the options for each age group. 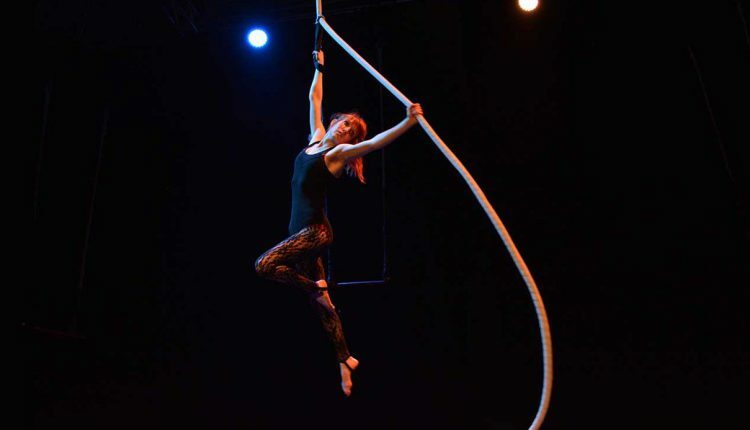 *Portland Square Venue Changes: from 13 May – 24 Jun, Youth Circus will move to a nearby location due to Circomedia student shows at St Pauls Church. More details nearer the time – if in doubt check individual class pages or contact the office. Our Access Programme offers fully funded Youth Circus places to young people who would otherwise struggle to attend. Applications for our 2019/20 bursaries are now open. 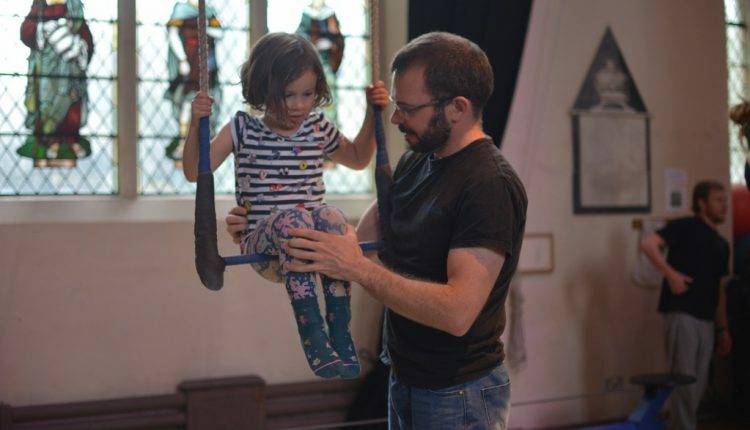 Please complete the Application Form and return it to Robin Peters at Circomedia via email (classes@circomedia.com) or post (Circomedia, St Pauls Church, Portland Square, Bristol BS2 8SJ). Call us on 01179 247 615 for more information or if you would like this form in another format. Please note that all Youth Circus class bookings are subject to our part-time classes terms & conditions. 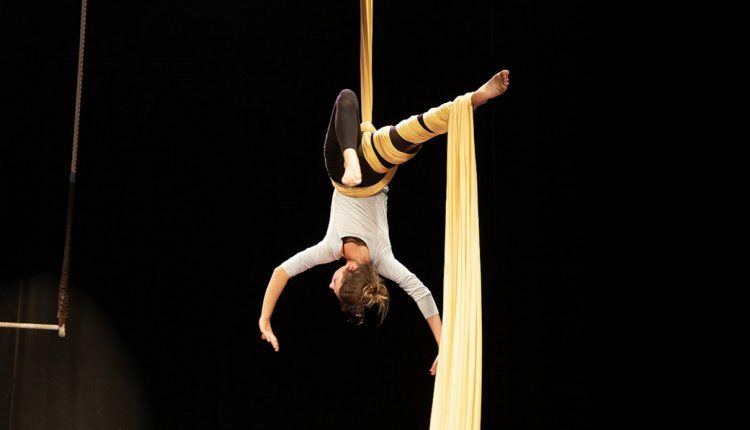 Focused sessions for young aerialists to improve their skills. 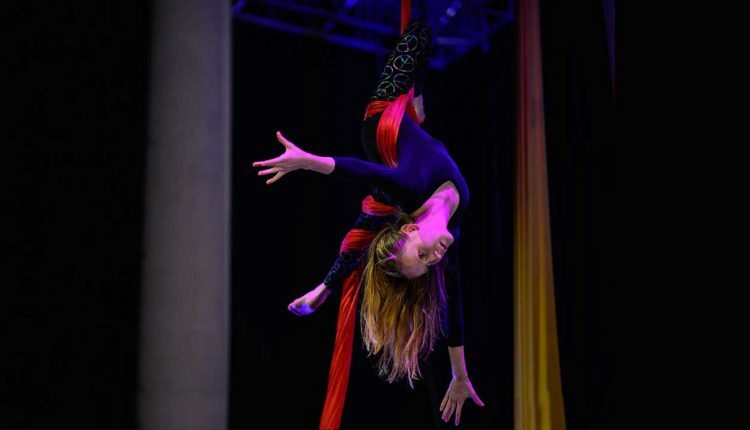 Suitable for children aged 10-17 who would like to seriously pursue aerial arts. Our annual circus extravaganza is a fun week-long course of skills sessions and workshops for ages 4-17, open to regulars and newcomers! A helpful list of frequently asked questions for new or returning Youth Circus parents/guardians and children. 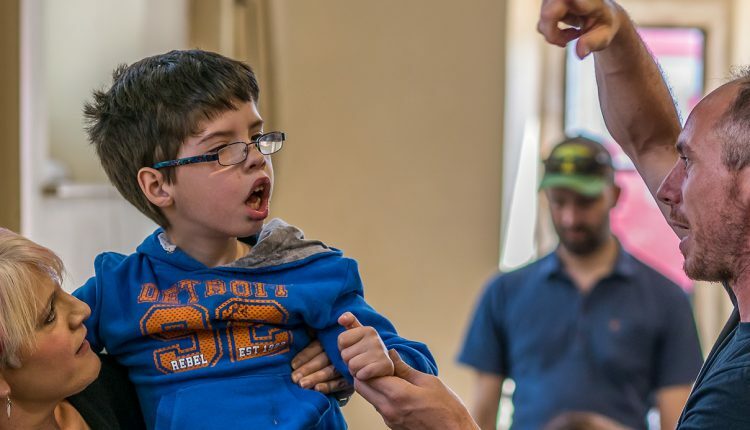 ICAN offers weekly circus for young people aged 8-16 living with special educational needs and disabilities.